What do you know about Russian wines? If you’re not a professional wine expert, the answer will probably be «nothing». This situation can change in the nearest future – winemaking and wine tourism industry in Russia has been growing intensively, particularly in the format of small family vineyards in the South of the country. Wine industry in the Soviet Union was rather powerful, but only when it came to the amount of wine produced, not its quality. That’s why till today even Russians themselves usually consider their wine cheap and low-quality and prefer wines from Italy, Spain, France, Chile and other known wine regions. The problem is that good Russian wine, created with modern technology and great passion in the regions of Krasnodar, Rostov, Stavropol etc., still remains a local product, that you hardly can find in the supermarkets in Moscow or abroad. For now the best way to try it is to travel to the South of Russia and visit the vineyards directly – such wine tour can be no less interesting than the same one in well known regions of Italy or France! 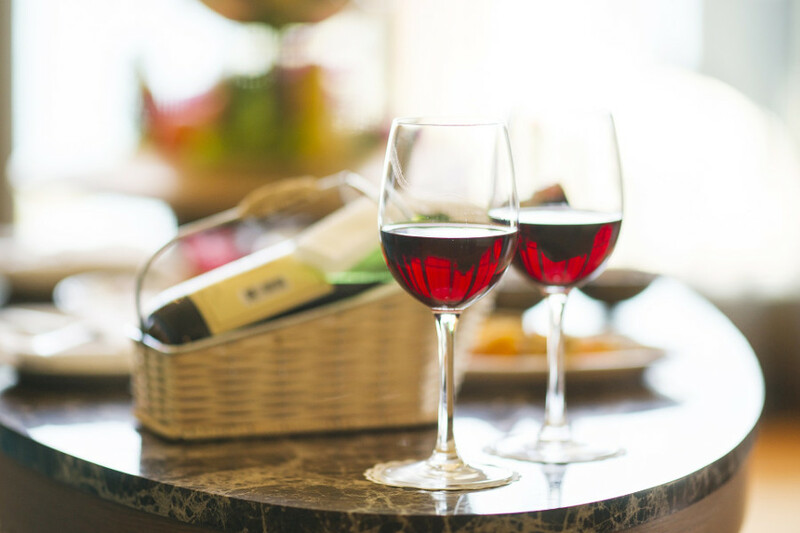 Russian wine makers are glad to receive guests and there are also professional wine guides who assist local and foreign guests during the wine tours in the South of Russia. 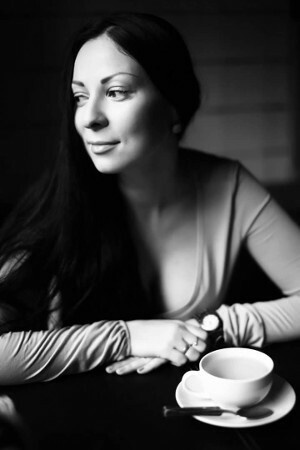 One of them is Daria Bezrukova, who worked for several years in marketing of international wine companies and now helps tourists and sommeliers from all over the world to discover the world of the Krasnodar Krai wine makers. – Daria, how was your passion for wine and food tourism born? I had been working for big wine importers for 13 years and I didn’t believe in Russian wine at all. But it happened that I moved to Novorossiysk and I went to a local wine festival. After trying some local wines I was really surprised by their high quality. I decided to visit some vineyards but I didn’t find anyone to organize my tour, nobody offered such service in our region. Really nobody! That’s how I discovered the whole market that was really empty. It took me a month to create an idea, then another month to build a website and after two months the first sommeliers contacted me. In three years I organized visits of many foreign winemakers and sommeliers, Russian restaurateurs and officials, and of course a lot of fans of good food and good wine. My ex-colleagues say that my project is a «dream job» and that’s true. – What do you want to show and tell your guests first of all? Recently I realized that I have no program and not even a draft of what I’m going to tell my guests. That’s because the audience can be so different! Some visitors don’t know anything about Russian wine or even about wine in general, other people are real experts in this field. That’s why I ask a lot of questions when I meet the guests to understand what they already know. After that I develop a plan for my tour. I speak about the history of our region, that has a fascinating history, about the history of winemaking (and it is not as young as many people believe). We talk about climate, problems of modern wine industry, imperfect laws. It’s also very interesting to discover the stories of our winemakers, all of them could be made into a movie! – What makes Krasnodar Krai special for visiting? Many tourists that come here, they take a map and want to make a food tour by themselves. But in reality it is not that easy, because not all the farms are open for the visitors due to some strange legal rules. That’s why you absolutely need a guide! I will show you the best of the region. In summer there are a lot of possibilities to make a food tour during your holidays at the seaside. You can participate in cooking classes, food and wine tastings and even learn to make wine by yourself. – What is your favourite local wine? Well, really this question is the most difficult. I love my job and every vineyard inspires me. Every maestro of wine makes something that I like. For example, in Gaikodzor I adore all the white wines, at Villa Viktoria I always try different types of Chardonnay, but my favourite wine here is Cabernet Franc. Every vineyard has something special. – What impresses your visitors most of all about the region and local winemakers? Of course, everybody is impressed by the courage of our winemakers. It’s a real adventure to be pioneers of the industry! Also the high quality of wines is always a great surprise, because here you can try the products that you can’t find in supermarkets. Good food, high level of service… Don’t believe to those who say that we don’t have it! We do, but sometimes it’s difficult to discover the best places when you travel without a local. So don’t be afraid to ask for help of a local guide, in this way you can really enjoy your food and wine tour in Krasnodar Krai!